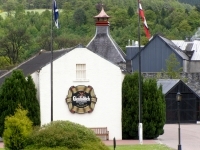 There will be a Whisky Nosing and Tasting evening in the Commercial Hotel Hall, Dufftown every Wednesday at 20.00 hrs during 2019 from early July to early September. 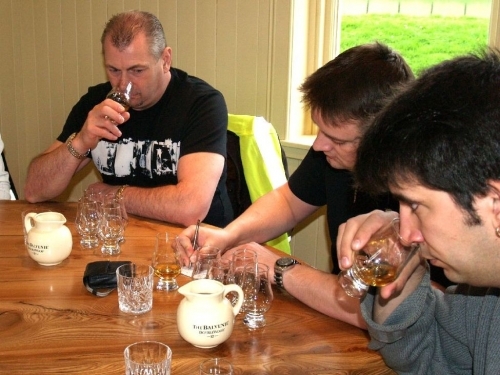 Our special programme of whisky tastings is varied in both content and the different whiskies that can be sampled. 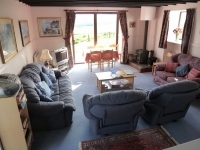 If you are passing through Dufftown in the summer, make sure you stay over on Wednesday night! 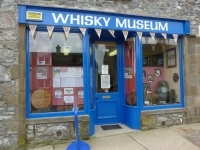 For further information please contact Gillian McGarthland on +44 (0)7816070914, contact us via the button on the top menu or visit The Whisky Museum 12 Conval Street Dufftown. Numbers are restricted to 30 participants so it will pay to reserve places early. 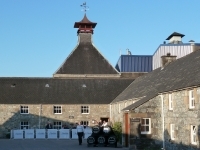 Price: GBP15 per person which includes a complimentary Glencairn nosing glass (Value £5.00 and for you to keep). Also there is a chance to win a bottle of malt whisky in the blind nosing competition. These events are for over 18's only. 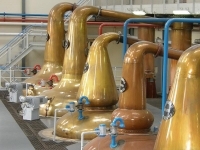 Please note; All monies received from these Whisky Masterclasses goes to the refurbishment of the Whisky & Heritage Centre, Conval Street, Dufftown. 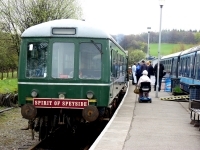 DUFFTOWN 2000 Ltd would like to thank all the distilleries and Independent Bottlers for their support in 2018 and hope for their continuing support in the future.